It started in Ossendrecht. Last november I attended a seminar about Mary Magdalene and the feminine Kabbalah in the Volksabdij Onze Lieve Vrouwe ter Duinen (Our Lady of the Dunes) there. It was a few weeks after my return from Italy, and I felt exhausted from all my intensive work in the last year. It was is if I had left my energy body in Canossa. But then – during a ceremony of invoking the ancestors – something precious happened. I felt Matilda’s energy arriving on a big rainbow from Italy to Nederland, bringing my energy body with her. As if she was saying: I’m with you again. 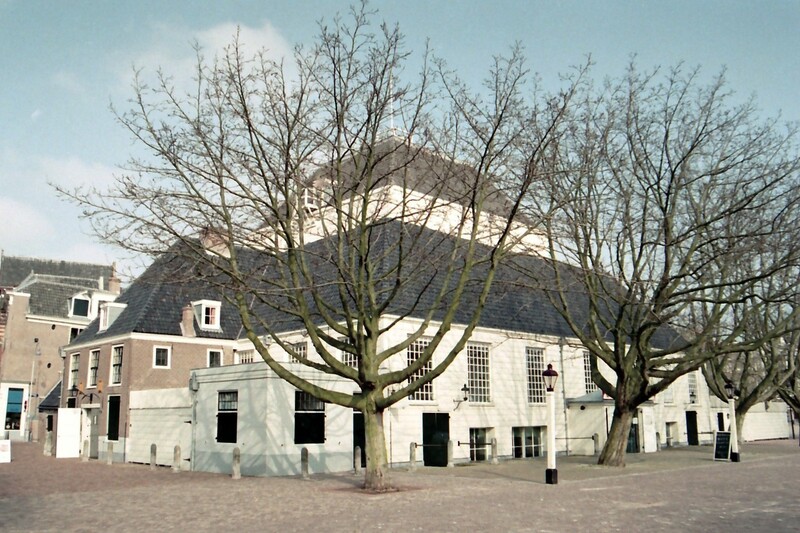 This repeated itself during the launching of the book in the Amstelkerk in Amsterdam. It was the first time that I presented the book combined with walking the heart labyrinth. Some of my friends who were walking the heart labyrinth reported me that they felt Matilda arriving in the heart of the church. It touched me deeply, and maybe it also reached the audience. 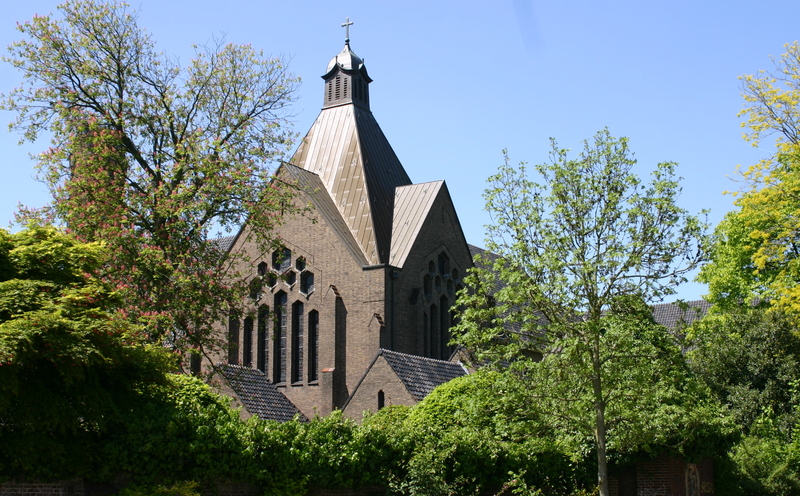 And Matilda is there to stay, in one of the most beautiful churches in the heart of Amsterdam! Then followed the first lecture, in de Schaapshoeve in Langenboom (Long Tree…), a spiritual centre right in the mysterious landscape of Brabant, with a vivid practice of walking the labyrinth. What a place to inaugurate my new portable heart labyrinth, and to share the story of Matilda di Canossa! In the next two lectures, in Maastricht and Lobith a pattern started to unfold, of bringing the Matilda energy to historical places of water. Let’s not forget that they have always been a natural habitat for mermaids and their legends, ancient places of female energy and Goddess veneration… In Maastricht we walked the heart labyrinth with a beautiful view of the Maas entering the Netherlands, while in Lobith we did the same in an old church at the place where the Rhine enters our country. I hope to repeat this pattern in two weeks time in Roosendaal (Valley of the Roses..), near the beaches of the delta of Zeeland, in a monastery called Mariëndal (Valley of Our Lady..). Last weekend Matilda arrived in Zoetermeer (meaning Sweet Water…), a huge modern suburb between The Hague and Rotterdam. But the organizers had found a beautiful little church right in the old heart of this ancient village, right on the side of a water pond. 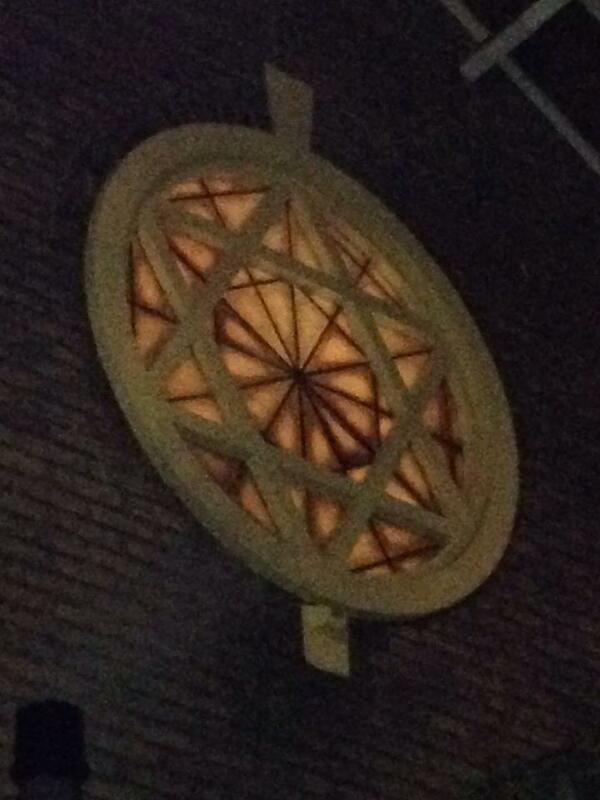 I was surprised to find one of Matilda’s symbols above the entrance, a six pointed star, symbol of the union between the feminine and the masculine divine. 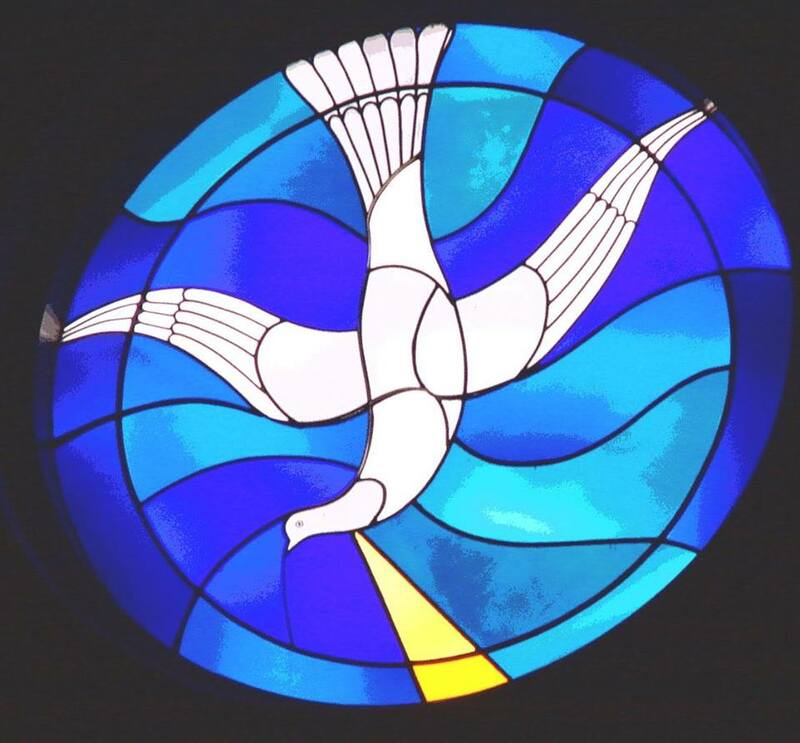 And in the wall above our heart labyrinth there was beautiful window of a dove, the Spirit of Sophia, that remembered me so much of the San Martino Church in Lucca, honoring the rebirth in the Spirit, and commissioned by Matilda and her mother Beatrice. The story is not finished yet. 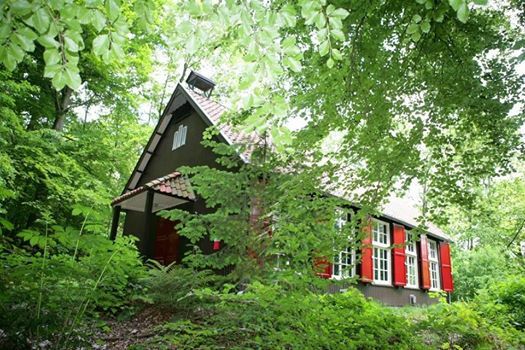 On March 15th Matilda will travel to Barchem,where she will be introduced in the Boskapel, a beautiful little chapel on the Lochemerberg, a historical place owned by the Woodbrookers, and situated on a crossing point of leylines. 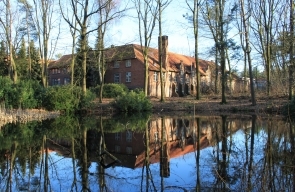 An area of Witte Wieven also, where to Goddess energy is usually strong. And then, at March 22nd, Matilda will travel – with her heart labyrinth – to The Hague, the city of the Dutch government: a place not to be missed by a Queen! This is not the end yet, for we are preparing new future presentations. 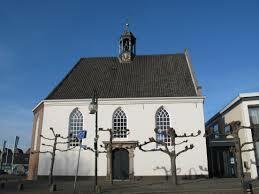 A wish of my heart will be fulfilled when Matilda will travel to the Valkhof in Nijmegen, probably in June next. 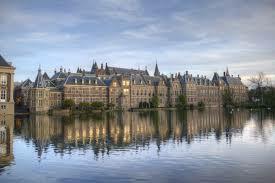 Nijmegen is another important place in the Dutch delta, since our largest river, the Waal, is entering our country here. 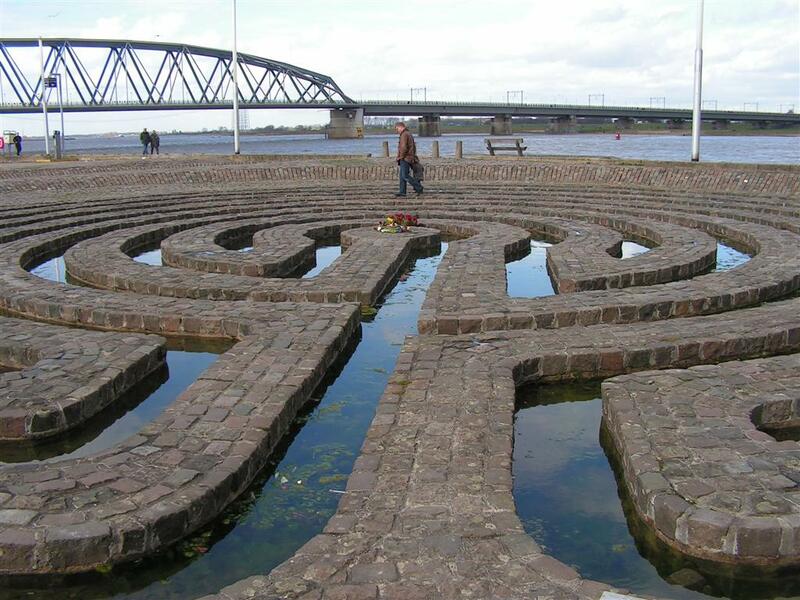 There is also one of the most beautiful labyrinths in our country, as if to honor the female symbolism of delta’s. But – more important still – the Valkhof was the place where Matilda’s parents Bonifazio and Beatrice met for the first time and where their marriage contract was concluded. 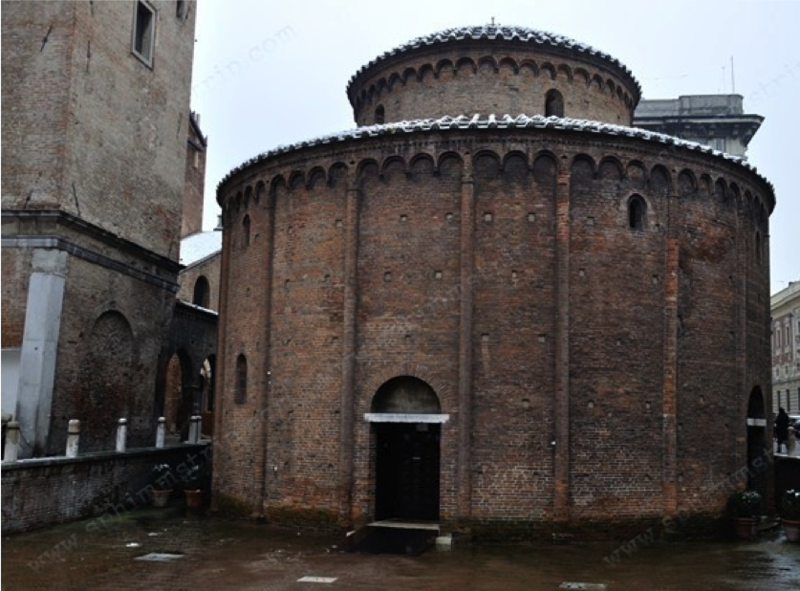 Later Beatrice took it probably as example for the design of the Rotunda di S. Stefano, the beautiful round church in Mantova, Matilda’s place of birth. 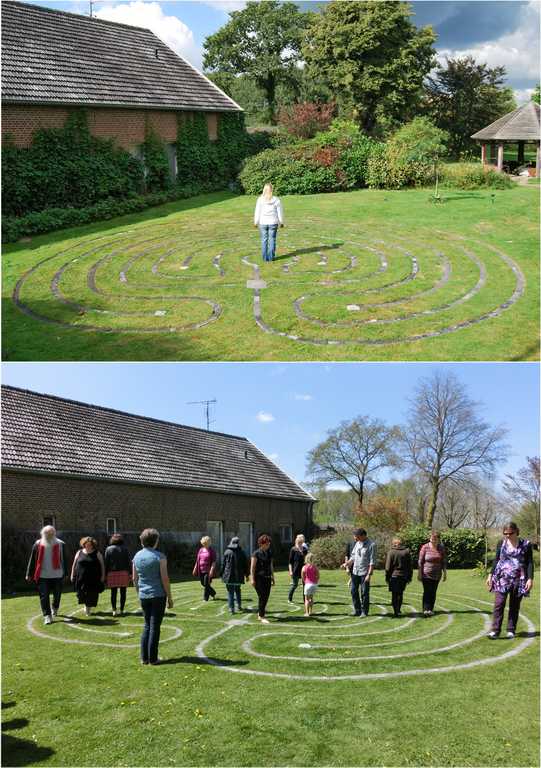 What a place to bring the heart labyrinth and to revive the Matilda energy in the Netherlands! And who knows which places will follow? I have a growing wish list of special places by now. It seems, all in all, that Matilda guides me in creating a net of connections over the Netherlands, a new chain of pearls, like the one I discovered in Italy. And it happens in co-creation with all the beautiful persons who create and attend these events! By opening our hearts for the Matilda energy we anchor her memory back into a country of her feminine ancestral line. For Lotharingen, the Duchy of her grandmothers, reached far into the Netherlands. I am sure that I will return to Canossa in april with an energetic rainbow in the other direction, strengthening her castle – and her heart labyrinth, the one and only Cuore di Matilde – with fresh Dutch energy!